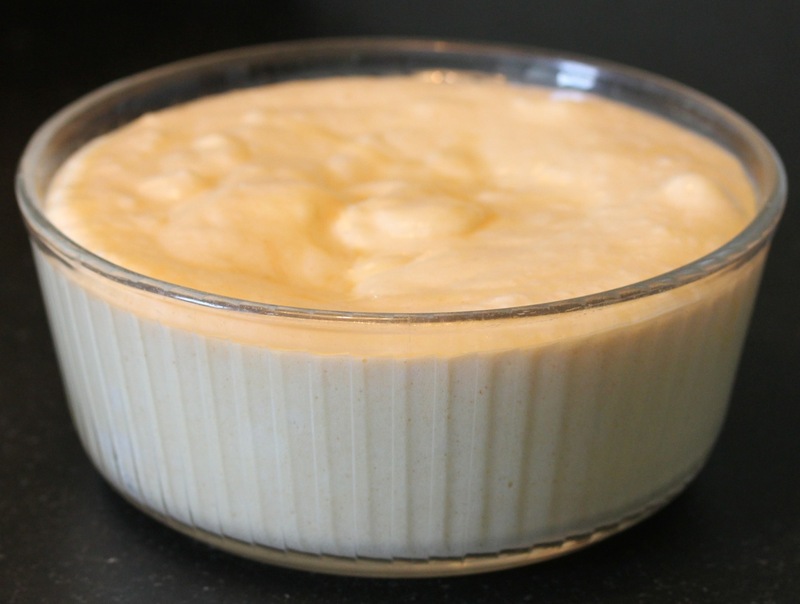 The souffle can be made up to 3 hours in advance, and stored in the refrigerator. Remove from refrigerator 20 minutes before baking. Melt butter in a large saucepan over low heat. Add in flour, salt, and paprika and mix well. 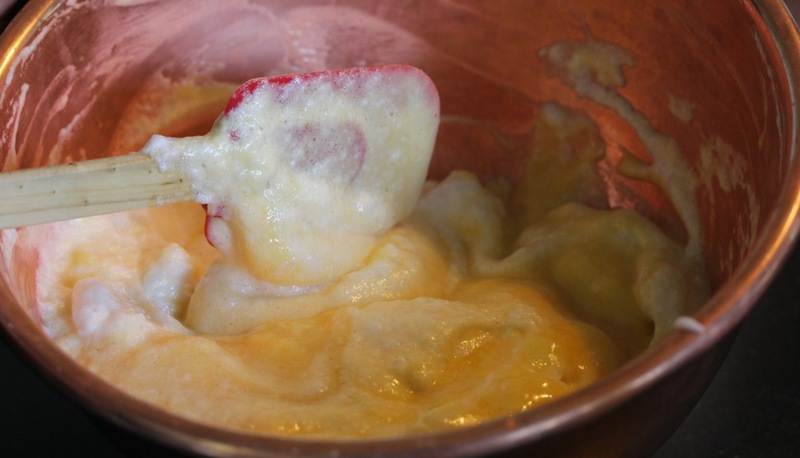 Beat 8 egg yolks until well mixed and gradually pour into cheese mixture, stirring constantly. Beat 8 egg whites until stiff and fold gently into cheese mixture. Turn mixture into a 10-inch soufflé dish. To create a crown around the top of the soufflé, run a knife around the edge of the soufflé, about one inch from the rim of the soufflé dish, making a small indentation all around. 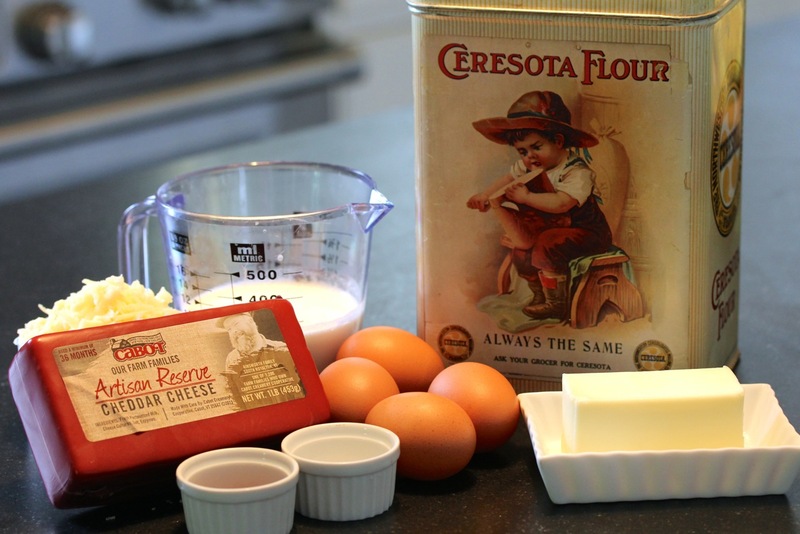 Bake 10 minutes at 475 degrees, then reduce heat to 400 degrees and bake for 25 minutes. Optional: I fold a collar of foil and place it around the outside of the soufflé. It seems to keep the soufflé from listing to one side or the other.